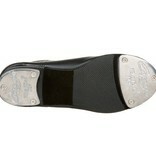 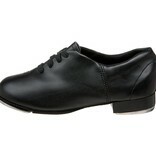 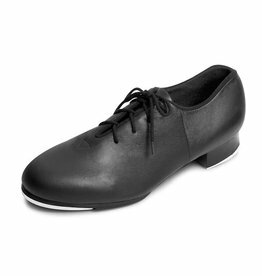 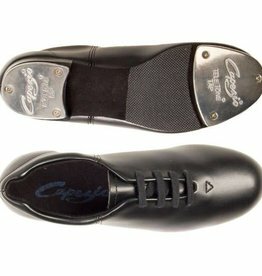 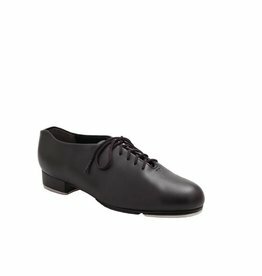 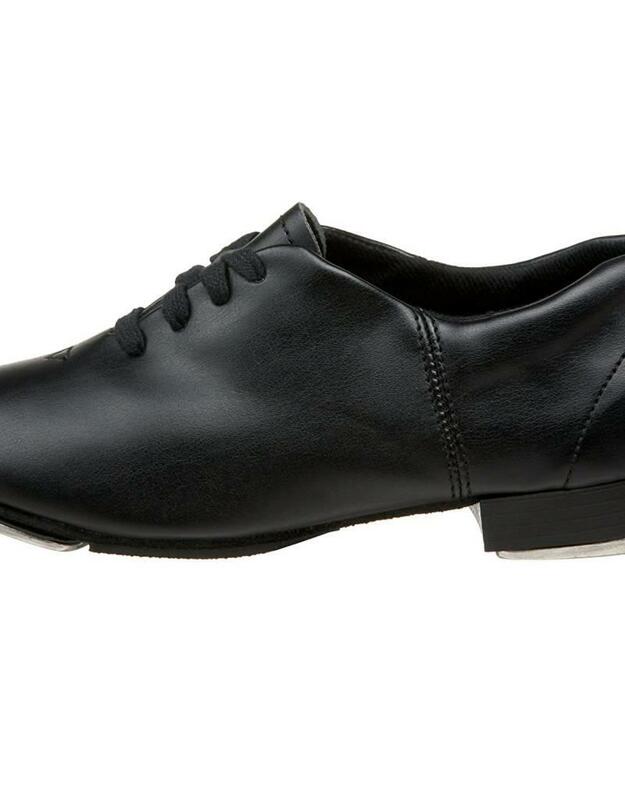 A quality tap shoe at a great value, the Fluid gives you speed and grace. 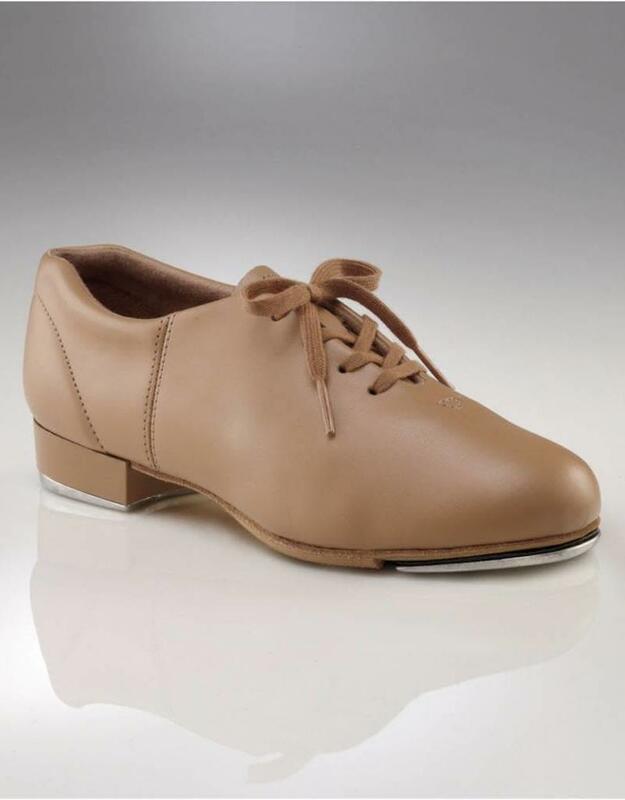 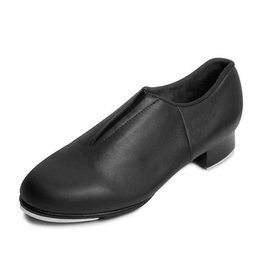 It is lightweight to prevent feet and ankles from tiring easily, and features a cross between a full and split sole. 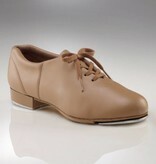 Plenty of comfort here as the upper is soft, and the collar and insole are padded. 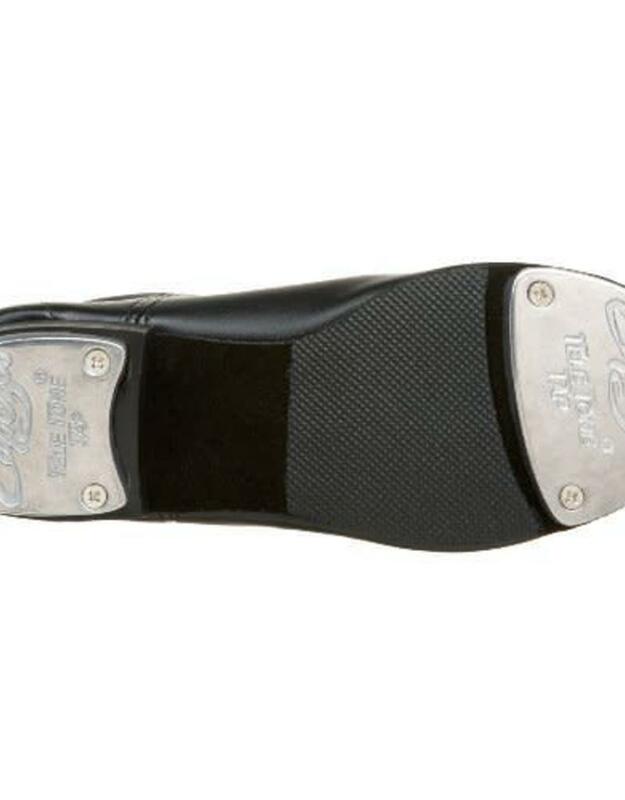 Of course, it comes with the world renowned Tele Tone® Taps!